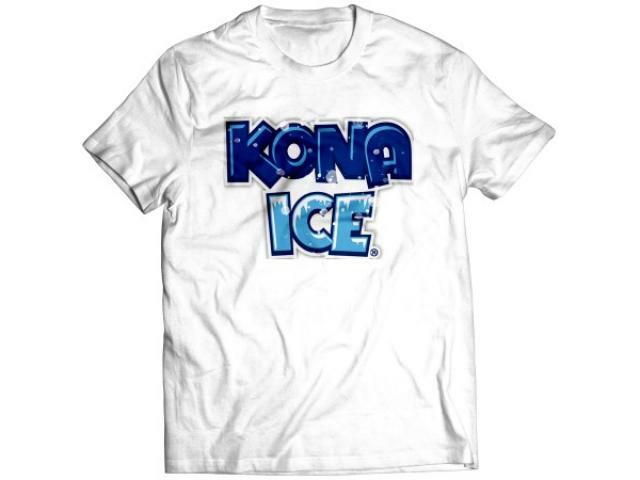 Free T-Shirt From Kona Ice! was posted on April 15, 2019. FreebieSelect doesn’t claim to own or represent any of the trade names, products or trademarks associated with any of the freebies posted! Sign up to our email newsletter to get all the freebies!